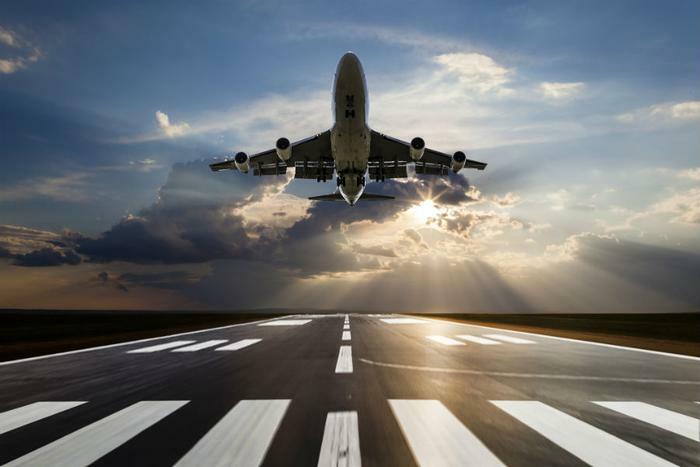 Air travel might not have been any more pleasant last year, but it was commercial aviation's safest year ever, according to data from the Aviation Safety Network (ASN). The group recorded just 10 fatal accidents and 79 deaths in 2017 involving airliners, with none occurring in the U.S. In 2016, there were 16 accidents costing 303 lives. Last year's accidents all involved cargo planes or smaller, propeller-driven passenger aircraft. No jetliners were lost. While President Trump was quick to link what he called his "strict" approach to commercial aviation to improved safety, one expert credits a number of factors that have made the skies safer over the last two decades. "I think continuous learning from accidents and sharing knowledge and improvements worldwide contributed over the years to safety, and still contributes," ASN President Harro Ranter told ConsumerAffairs. Ranter says aviation culture has changed over the last two decades to emphasize safety. For example, he points to policy changes that have encouraged pilots to anonymously report any safety issues they may encounter, even mistakes they made themselves, without having to fear sanctions. "Airlines and authorities analyze those reports and can take action to make the operation of the airline safer, or even take valuable safety lessons for everyone in the industry," Ranter said. The U.S. has been at the forefront of improved flight safety. Since November 12, 2001, when American Airlines flight 571 crashed on takeoff in a Queens, N.Y. neighborhood, there have been no major passenger jet crashes among U.S.-chartered airlines. During that time there were fatal crashes involving commuter aircraft in Charlotte, N.C., Lexington, Ky., and Clarence, N.Y. In 2013, an Asiana Airlines jet crash landed at San Francisco International Airport, killing two passengers. Most recently, the world's air safety record has improved. Ranter credits international industry organizations like ICAO, IATA, and EASA in Europe. "ICAO has audited every member state to see how well they have implemented all international standards and recommended practices," Ranter said. "It gives countries a clear insight into how they're doing and where they should do better." IATA does the same by only allowing airlines to become a member after they pass a safety audit that must be renewed. Along with better training, more sophisticated equipment has made flying jet aircraft safer. Data is constantly collected and analyzed -- mostly for more efficient operations -- but Ranter says the analysis provides information the airlines use to create policies that promote safety.